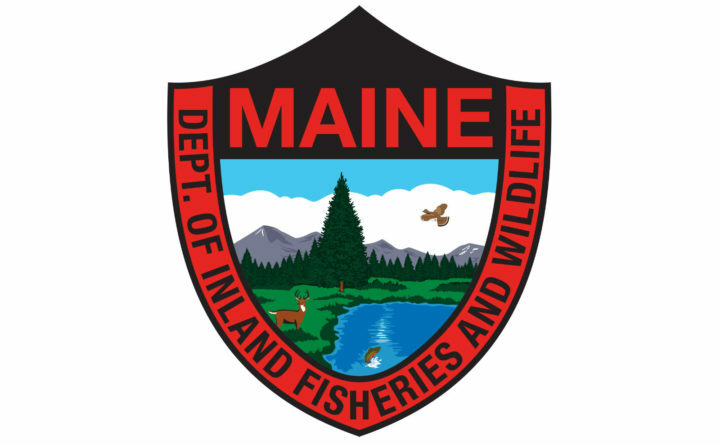 Judy Camuso, the commissioner of the Maine Department of Inland Fisheries and Wildlife, has named a longtime department employee to serve as its communications director. Mark Latti first joined the department in 1998 and oversaw media relations for a decade, until leaving for a job at the Maine Department of Transportation in 2008. 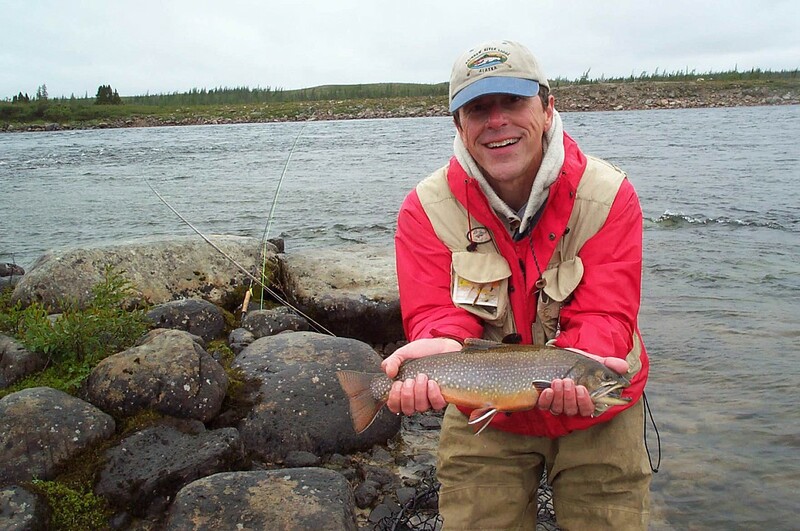 He returned to the DIF&W in 2011, directed the landowner relations program for two years and then assumed a position overseeing communications for the department’s Bureau of Resource Management. In his new position, he will oversee all media relations for the DIF&W, including the Maine Warden Service; the fisheries and wildlife divisions; and the divisions of licensing, information and education, engineering, and the commissioner’s office, according to a news release. He will also coordinate communications with the governor’s office. “Mark’s extensive experience in communications, his working knowledge and involvement within the department, and his relationships with staff and the media make him an ideal choice for this role,” Camuso said. Before joining the DIF&W, Latti was communications manager at Sugarloaf/USA, and was a writer and editor at the Portland Press Herald, Central Maine Morning Sentinel, York County Coast Star and the Sugarloaf Irregular.